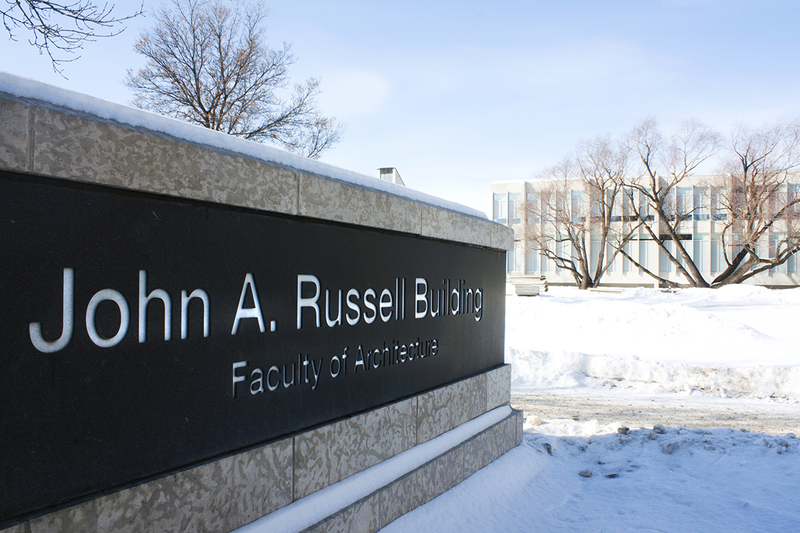 Recently, academic policy at the University of Manitoba took a frightening turn when unnecessarily aggressive changes were rushed through the senate during the slowest time of the year. 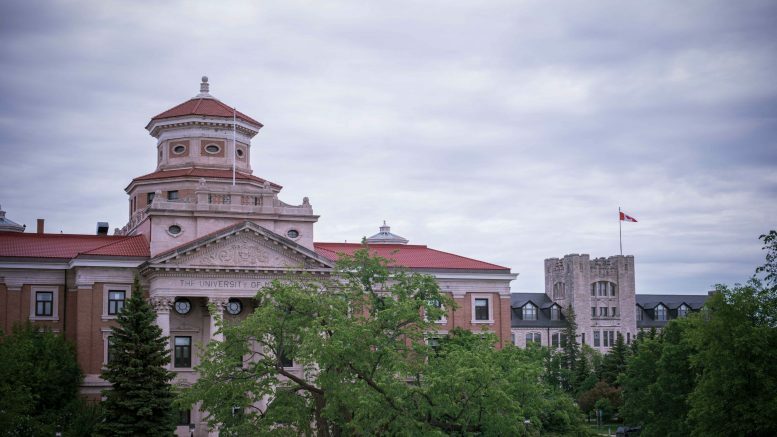 The changes were passed by the university senate in late June. It’s simply Machiavellian that the senate, a governing body virtually dominated by faculty and administrative figures, would choose to put new academic policy to a vote mid-summer. Most students, the constituents with the largest stake in the matter, had already left campus en masse following the conclusion of the winter term. Even students who serve on the senate are less likely to be available during the summer than other senators. Furthermore, notice of this change did not occur for months after the policy was given the rubber stamp. One of these changes was the implementation of a new voluntary withdrawal (VW) procedure that slaps student with “limited access” status should they drop a course following the end of any given registration revision period. This policy was delayed on two separate occasions: first, by a senate vote spurred by student representatives; and second, on Collins’ admission that the policy needed to undergo further review stemming from student recommendations. The Manitoban previously reported that the policy change was virtually dead in the water and would remain so for quite some time. A senate committee was convened to review the policy so it could recommend changes that would compromise between Collins’ initial plan and the objections raised by student senators. This was expected to last a year, according to student senator Allison Kilgour. So a promise was made by the administration. The purpose of sending this policy back to the purview of a senate committee was so the legitimate worries voiced by students could be properly assessed and thus addressed. This promise was reneged on. Ultimately, the policy was not changed in any meaningful fashion. Furthermore, the individuals who led the charge on this issue, including Kilgour, seem to be have been left in the dark. The policy moved forward, having only adopted one of three changes requested by student representatives. This happened alongside the implementation of a newly revised grade point average (GPA) policy that counts all of a student’s course attempts in the calculation of their total grade point average (TGPA). In the past, students were able to retake classes with the promise that the grade translated to their TGPA would be the later and typically more successful attempt. Now the TGPA is calculated by producing an average of all the letter grades standing on a student’s transcript. Citing high rates of VW and repeated courses, registrar Neil Marnoch claimed these measures are meant to remove the incentive for students to drop and retake courses as a “means of managing GPA.” However, it’s highly unlikely that every single student who VWs or repeats courses is simply in it to budge their GPA by a few decimal points. There are a plethora of reasons as to why students drop and retake classes. Those who do VW for justifiable reasons shouldn’t be penalized for it. Mental health issues, family emergencies, the state of your finances; general life circumstances that are beyond a person’s control can all account for reasons why someone would drop a class. A poll disseminated by previous UMSU vice-president advocacy Rebecca Kunzman was completed by approximately 2,000 students and showed that course withdrawals were evenly split between personal and academic motivators. At the same meeting, the senate did pass an authorized withdrawal policy meant to protect students withdrawing for reasons of physical or mental health, but it’s unlikely to protect all the students that need it. A student dealing with serious mental health issues might not be in a position to follow-up with university administration regarding an authorized withdrawal. Ironically, the stress of waiting out the processing time and the uncertainty about whether their request will be granted could actually worsen the problem. The use of “tough on crime” rhetoric by our administration is, quite frankly, disturbing. Not only do Marnoch’s words paint an overly simplistic picture of students and their reasons for withdrawing from courses, but they also foster a hostile environment on campus. This has the effect of drawing a line between students and the administration; instead of facilitating meaningful dialogue, senior administrators are content to merely “crack down” on students. It’s not acceptable that the administration has unilaterally moved on a policy course that disregards the input of students, especially when the area in question is of essential concern to students and students only. We must remind ourselves that the administration is meant to work with us, for us. Passing punitive policies with little regard for our constructive criticism is indicative of anything but. Clearly, the long arm of the administration is overdue for a slap on the wrist.